What person desires to be physically weak? Who would refuse to feel strong and powerful in their body? And, what individual would want to potentially suffer from ill-health, diminished performance, or low confidence and self-esteem? The answer is that no individual desires any of these things. Yet, many turn their back on working to improve the underlying physical quality that serves as the basis for life and sport. It’s been said that there is nothing more important in life than physical strength because strength determines the quality of our lives. A weak, fragile man or woman is not as happy as strong, vibrant man or woman. All top coaches, authors, and experts I know would agree that strength is the underlying commonality that makes everything else in life better. While it’s not the only thing we need, it amplifies everything else. 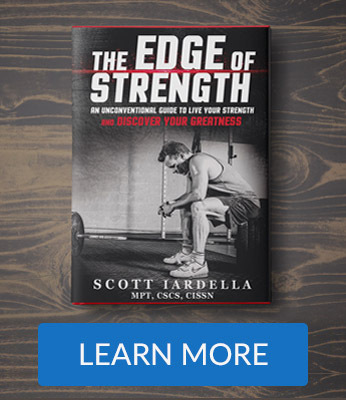 Strength is the foundation for a better life and for athletic performance in any domain. From a common sense standpoint, how could it not be? 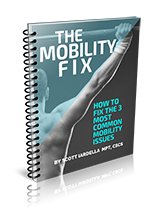 Resistance exercise is done for 3 fundamental reasons. The reasons are to look better, to feel better, and/or to perform better. In the big scheme of things, it basically comes down to those 3 things. There is no question that strength can greatly contribute to all 3 of these areas, although the extent of each area is dependent on many factors and variables. This is important to understand. The list of pure health benefits is literally astounding as strength training impacts nearly every (but not all) system in the human body. Strength training is preventative for many life-threatening diseases, is it not? People are searching for the fountain of youth. They are searching for the magic bullet in one or all of these areas. The closest thing I have found through years of training experience is contained in the qualities of strength. Strength produces healthier, higher-performing, and aesthetically pleasing bodies. I can think of no one who shouldn’t train for strength in some way. Look around and what do you see in day-to-day life? The vast majority of people in everyday life do not train. If you are reading this, you are not likely one of those people. There are 2 basic reasons most do not engage in regular strength training. It’s hard work and there is a lack of understanding. Yes, training is hard work – and people are generally lazy. This is a harsh reality. 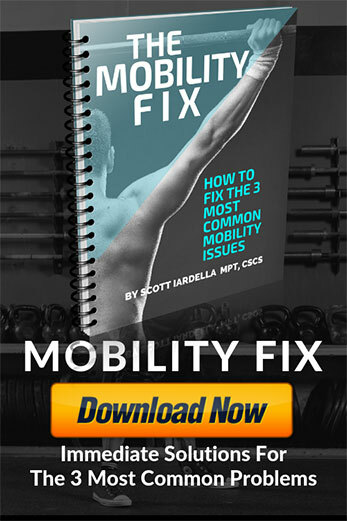 Most people would rather plop down on their soft couch and fire up the TV as opposed to get up and move some heavy weights around, even if only a few times per week. But, which of these choices brings such strong feelings of accomplishment, fulfillment, and victory? Which of these transform health and the state of our body? Certainly, it is not watching TV, as there is nothing to be gained physically and typically not intellectually. It is quite sad that if more people realized the importance of physical strength, there would be less disease, illness, and decay of human health in today’s societies. This is not speculation, but scientific fact. The fact is that lifting weights on a consistent basis can be hard for some people, actually most people. But, the payoff is immeasurable. If you want to feel healthier, drink more water. If you to look better, eat more high quality foods. If you want to get stronger, lift heavier weights. These are simple concepts, but not always easy to implement. As the body ages, strength becomes more important than ever. But, it MUST be pursued strategically and intelligently. 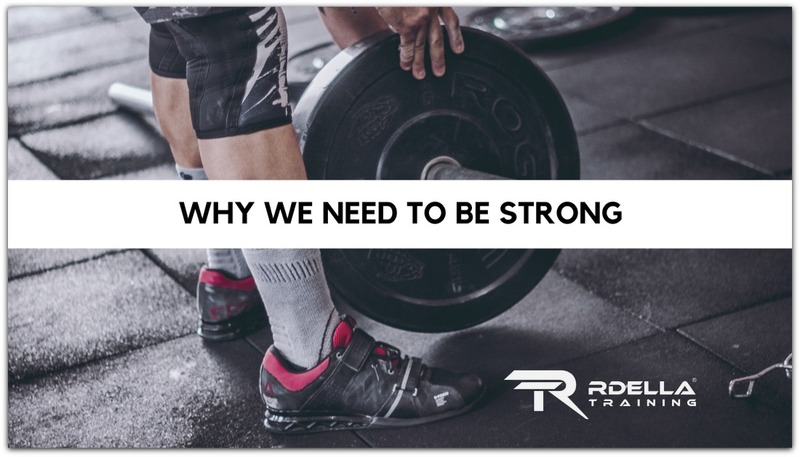 Most people don’t understand the real value of strength (and it’s my job as a coach – and yours too, if you’re a coach – to educate people on what it can do for them). It can provide robust health, vitality, and a strong sense of personal power. Strength brings a freedom that the majority don’t realize, until it is lost. I ask again, who would deny themselves a youthful, athletic appearance that radiates with self-confidence, energy, and resiliency? But, that is what we are doing when we don’t engage in strength training at some level. Don’t misunderstand the point of all this. This is not to suggest that all people need to transform themselves into elite powerlifters and weightlifters. That is not the message. Instead, optimal health and performance can be found through many different forms of strength training and resistance exercise, provided sound principles are followed. Strength training is for all, regardless of age, background, gender, or experience. Find a great coach, read, learn, and, most importantly, take action. The learning of proper technique with free-form movements (ex. bodyweight, kettlebells, Weightlifting, Powerlifting, running, jumping, and sprinting) is a requirement for optimizing health and fitness, as well as training longevity. JOIN OUR TRIBE TODAY BY SUBSCRIBING BELOW. THERE ARE SEVERAL EXCITING THINGS COMING AND TO BE THE FIRST TO KNOW – ENTER YOUR EMAIL BELOW FOR FREE RESOURCES, GREAT CONTENT, AND MUCH MORE. OR CLICK HERE. Remember, we have to be in this for the long haul, not just for the short-term. It doesn’t matter how old you are, what your situation is, or what your goals are because strength can help. It can transform your state. The body of evidence on strength training is overwhelming. Because not one of us can afford the alternative. Being strong makes life easier. Always remember that. Many times you have to do the hard things to make life easier. Conversely, the easy things seem to make life harder. Think deeply about that statement and choose wisely. But you have be willing to do the work and you have to understand what it can do for you. It may be the single best thing you can do to improve the quality of your life. If you are already training, let this re-affirm your reasons why. If you are not, let this serve as the spark to engage. As I conclude this article right now, I’m very comfortable writing at my desk in my tranquil office space. It’s late in the day and I’m a little tired. But, there’s a training session on my calendar and it’s time to train. I know the reward, I know who I am, and I know why I must be strong. The bar is waiting, so off I go to do the thing I just wrote about. It’s only fitting that I wrap with that.